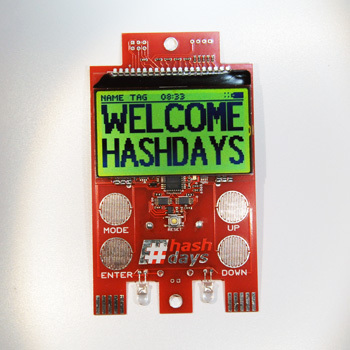 Welcome to the new hashdays badge page. 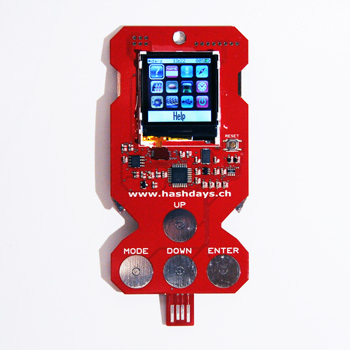 Here you can find informations about the current badge, and also for the badges of the last years. The page will be updated during the conference with additional informations. 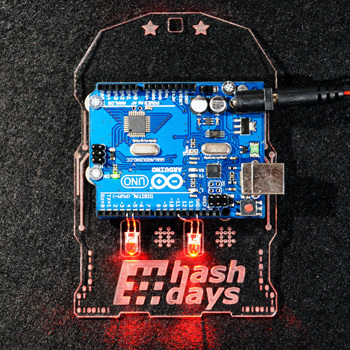 This years badge is based on an Arduino board, that you can easily program yourself. Yes, also this years badge has something hidden. Of course, we can't tell you what it is. Yet.